Megan maintains a broad civil litigation practice, with a focus on construction, oil and gas, and general corporate/commercial disputes. 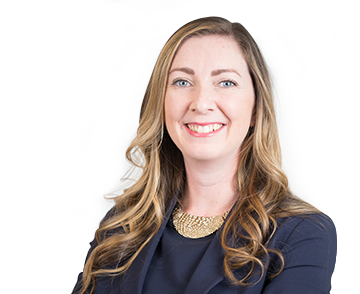 She has acted for individuals and corporations in a variety of complex litigation matters and at all levels of Court, including an appearance at the Supreme Court of Canada. Megan is an effective advocate in all forums and works with her clients to efficiently resolve their disputes. Prior to joining Peacock, Linder, Halt & Mack LLP, Megan articled with a major national firm and practiced with a mid-sized regional firm. Megan was President of the Society of Law Students at the University of Calgary, Faculty of Law and received the gold medal for highest academic standing in her graduation class.